As the capo of the Lucesse crime family, Paul Vario was not a man you wanted to cross. Wikimedia CommonsLucchese Family capo Paul Vario. Born in New York City in 1914, Paul Vario began his life of crime when he was just a kid. He did his first stint in prison when he was 11 years old and during the course of his youth would do time for crimes ranging from burglary to tax evasion. As he got older, he was arrested less frequently; not because he had had a change of heart, but because people became too afraid to bring charges against him. As a caporegime of the Lucchese crime family, Varino reigned over the Brownsville neighborhood in Brooklyn with an iron fist. As capo, Paul Vario oversaw all of the gambling and extortion rackets in the area and kept order among the thugs who worked there. He also owned several legitimate businesses in Brooklyn, including a pizzeria and a florist. All of the legitimate businesses he owned were registered to his brothers; the mob boss never even had his own telephone and refused to hold meetings with multiple people. Paul ‘Paulie’ Cicero, the Goodfellas character inspired by Paul Vario. 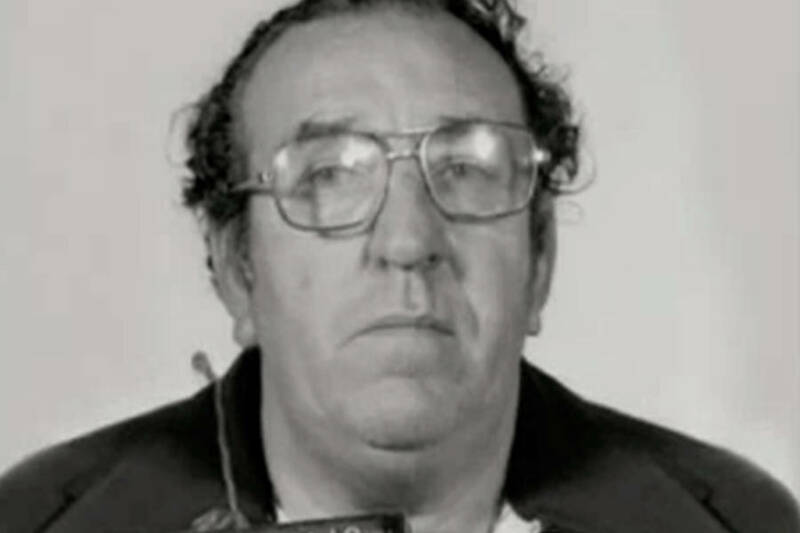 Paul Vario’s gang had a reputation as one of the most violent in the city and the boss himself was renowned for his vicious temper. Standing at 6 feet tall and weighing 240 pounds, the capo was slow to anger, but when he did, things got ugly fast. One night while he was out to dinner with his wife Phyllis, the waiter accidentally spilled some wine all over her dress. After the unfortunate server attempted to mop the spill up with a dirty rag, Varino lost his temper and dealt the man a few blows before he was able to escape to the safety of the kitchen. 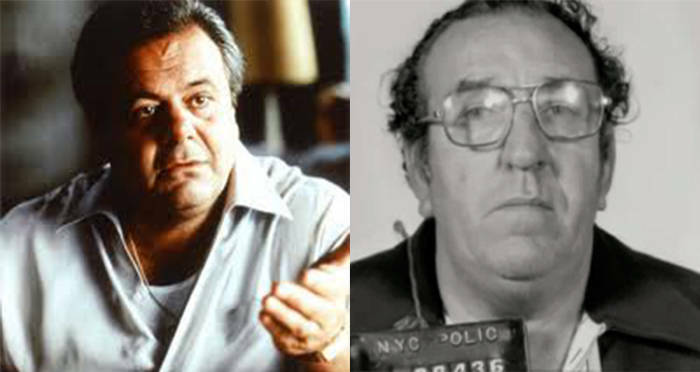 Paul Vario’s crew was immortalized in Martin Scorsese’s Goodfellas, the screenplay of which was based on Hill’s own biography, as told to author Nicholas Pileggi in his book Wiseguys. Vario became ‘Paul Cicero,’ portrayed by Paul Sorvino. The film revolves around the 1978 Lufthansa heist when masked thieves stole what would today amount to $22 million dollars of cash and jewelry from a vault at JFK airport in New York. The heist was the biggest in United States history; none of the stolen goods were ever recovered and the FBI was not able to formally charge anyone until over three decades later. 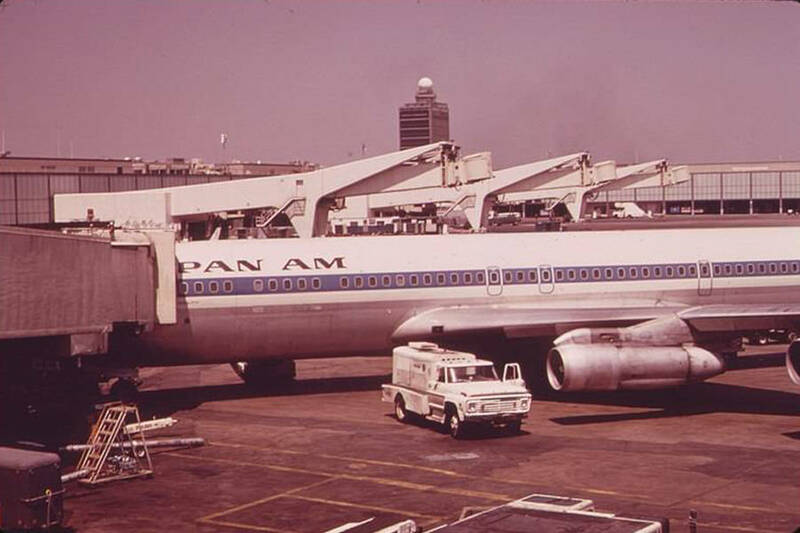 Wikimedia CommonsJFK Airport in the 1970s, when the Lufthansa heist was pulled off. Because Paul Vario himself was never charged in relation to the 1978 heist, there is no hard evidence documenting his involvement, only unverified information gleaned from informants. Vario’s gang had long been involved in stealing cargo from JFK, they did it so often that Hill described the airport as their version of “Citibank.” At the time of the heist, Vario was down in Florida where he had been living on parole after serving in federal prison in Pennsylvania. Although Vario was never charged in relation to the Lufthansa heist, his life of crime eventually caught up with him. His former protégé, Henry Hill, gave up his old boss as part of a deal with the feds in order to save his own skin. Paul Vario died in 1988 in a Texas prison, where he was still doing time on a conviction Hill had helped bring about. Next, meet the rest of the real-life ‘Goodfellas,’ including Henry Hill. Then, check out the story of Jimmy Burke and the ‘Goodfellas’ Lufthansa heist.